This means sharing with you what an Ayurveda lifestyle has to offer through food, bodywork, encouragement, and simply exploring what it is to have peace, and be grounded in your authentic self. Empower yourself. Enhance your senses. Create Balance with the gifts provided by nature; her herbs, the Seasons and the beautiful Elements that surround you. It is all about listening. You’re listening to your body; me listening to you; together listening to your energy. Once connection is made, we achieve balance by caring for your five senses. Together we explore the Elements, find connections and ground your life. Permitting yourself to become! It is my intention to personally create a diet and provide you with lifestyle options that fit into your life. 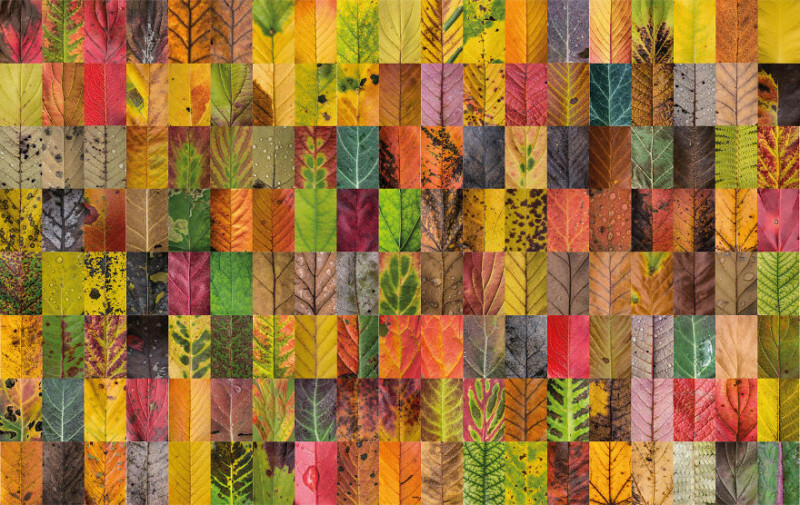 We work together to discover your authentic balance flowing through the seasons of the calendar and of your life. Ayurveda is based on the belief that health and wellness depend on a delicate balance between the mind, body and spirit. The primary focus of Ayurvedic medicine is to promote good health. keep the mind, body, and spirit in balance. Yoga: the physical, mental, and spiritual practices to attain a state of permanent peace. Good food, herbs, clean water, peaceful thoughts and most of all, providing you with the tools to take care of yourself. Tools that are available to every human being. Tools that have been used for centuries. Ayurveda is taking back control of your own health by adopting a lifestyle. Ayurveda is about building a healthy metabolic system, good digestion and proper elimination leading to life vitality. 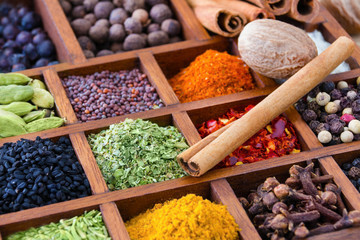 Ayurveda is about uncovering the root of disease; not simply relieving bodily symptoms. Ayurveda is all about you! If you're interested in setting up an appointment or a consultation, please fill out this contact form. In 2001, a friend asked a simple question ~ do you want to join me for a Yoga Class? Sure! The physical movement quieted my busy mind and the teachings helped me balance my life. I was hooked. As I dove deeper into yoga I learned about its sister science - Ayurveda. I loved all of it! 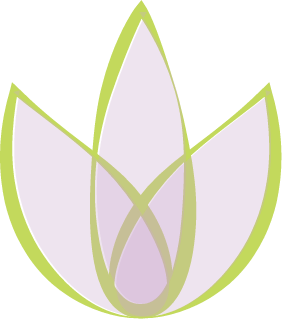 I began teaching yoga classes in 2006 and this lead to further Ayurvedic studies. After more training, I became an Ayurvedic Practitioner. While continuing to grow my practice I also supervise future Ayurvedic Counselors. The second cookbook from Kate O’Donnell does not disappoint! 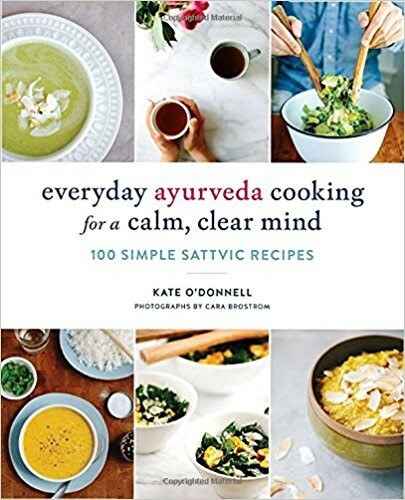 She serves up more delicious recipes while delving deeper into ayurvedic teachings. Love this book as much as her first! In the community of others, learn and understand Ayurveda. Many topics available. Classes can be personalized for your own group. 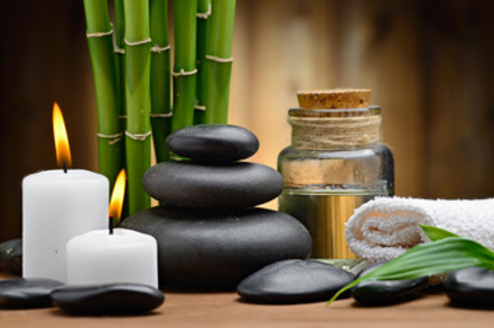 Services which bring our five senses into balance. "The body of one who uses oil massage regularly does not become affected much even if subjected to accidental injuries, or strenuous work. Delicious snack "Cheryl’s Cherry Trail Mix"
Yummy favorite "Golden French Lentil Stew"
Copyright ©2016 Kathy Eichinger, All Rights Reserved.